British GT championship is the premier endurance series in the uk and regarded as the best domestic gt series in the world. 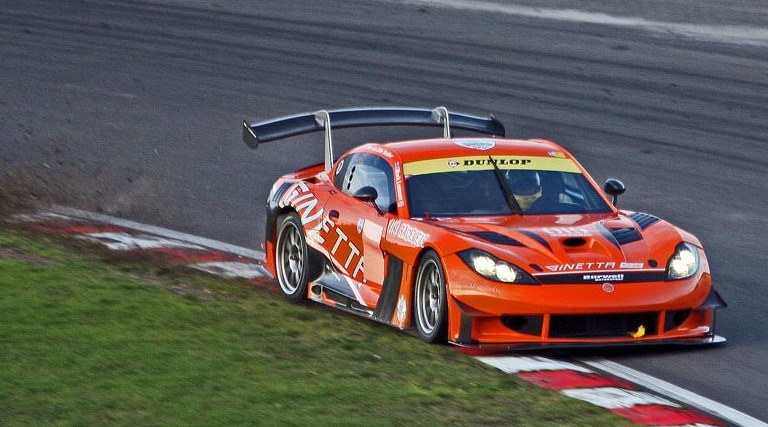 Ginetta’s GT cars dominated the British GT4 class and European GT4 classes. The G50 GT4 car as now been joined by a bigger sister, The Ginetta G55 gt4 and gt3 cars. The G50/55 has a host of upgrades for Gt arcing including the addition of lights, gearbox and differential coolers, quick fuel- fuel tank and a 50 bhp engine upgrade for the gt4 car and 170bhp engine upgrade for the GT3 car. Having run cars from many different manufacturer, at Reflex we would be happy to support any brand of gt car.